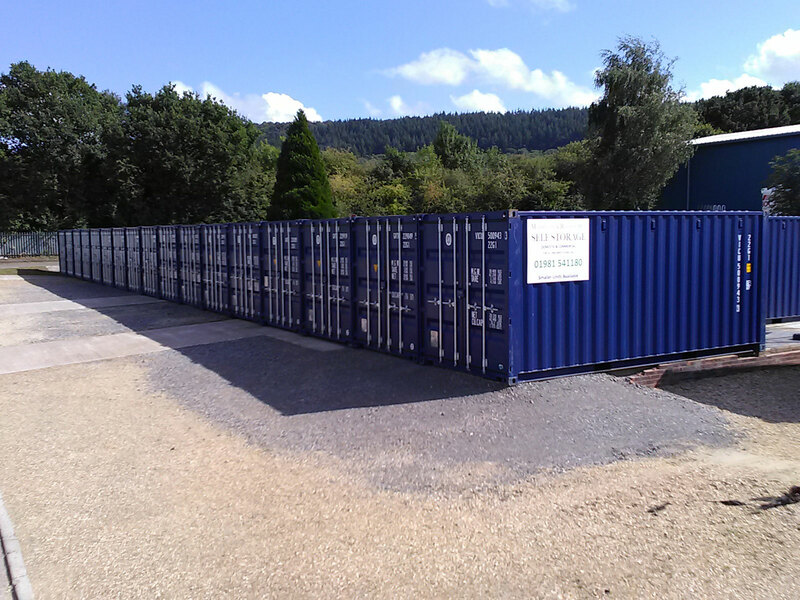 Whether it’s household or business self storage you are looking for, we appreciate that every customer has different requirements, which is why we provide a wide range of self storage services and facilities for you to enjoy stress free storage across Monmouthshire, Herefordshire and Gloucestershire. 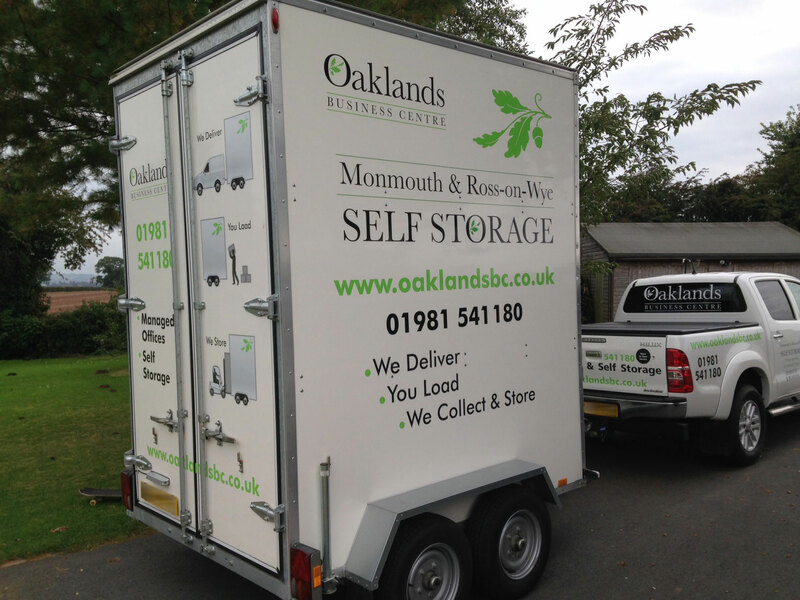 Our range of self storage services include. Preparing your home for sale – Declutter your home to make it look more spacious and help it sell quicker. 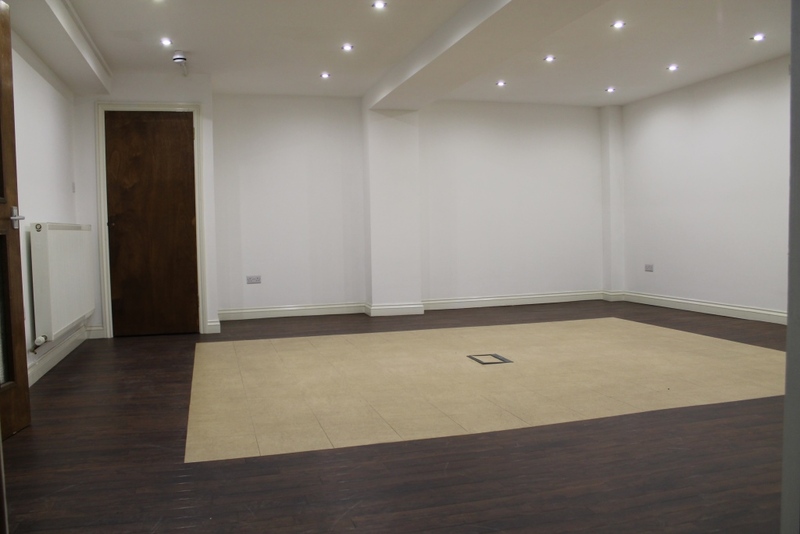 Decorating, Renovating or Extending – Protect your belongings from dust, debris and damage whilst the work is being completed. Moving to a new house – Store your prized possession between completing the sale of your old house and the purchase of your new one. Downsizing – Just because you decide to move into a smaller house doesn’t mean you should throw away your family heirlooms or spare furniture. Travelling or Working Abroad – Putting your belongings into storage means you can enjoy your time away safe in the knowledge they are secure, dry and clean ready for your return. Business Files, Stock or Equipment – Why use or pay for valuable office space to store files or equipment that is not needed every day. Any seasonal or bulk buy stock not needed for a few months can be safely stored without the fear of damage or deterioration. 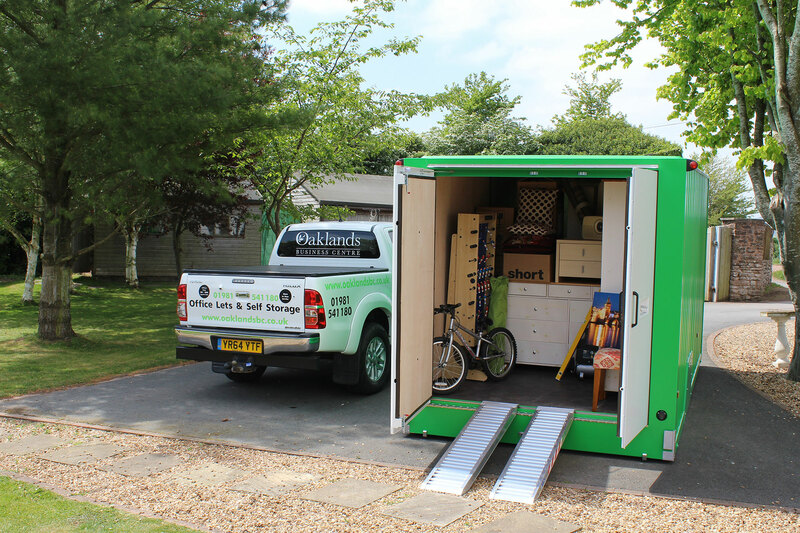 Building Materials – Why use your garage, shed or van to store valuable tools or materials when you can use our secure stores with access whenever you need. Student Holiday Storage – Are you looking for a safe place to keep your belongings at the end of term? 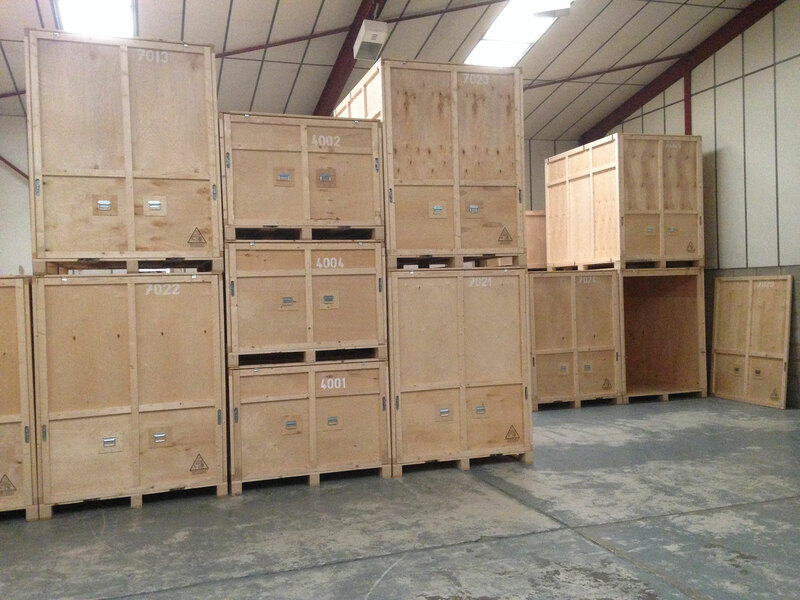 Our self storage units are a safe and convenient place to keep your possessions during the holidays, during term time, gap year or a trip abroad. You can even share a unit with friends if needed.